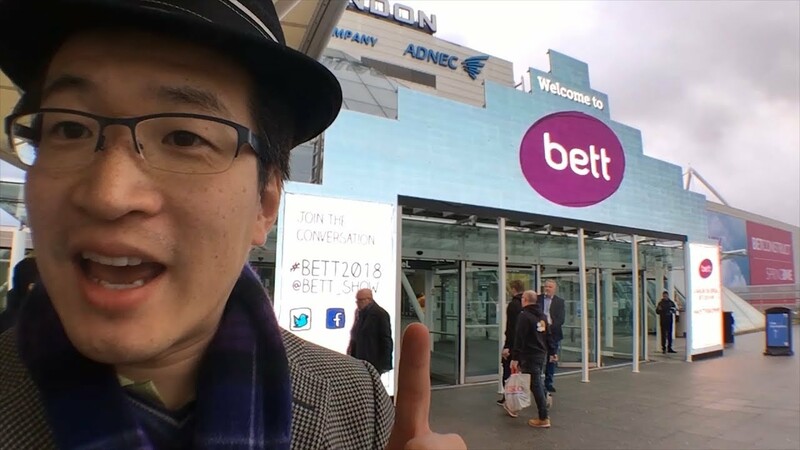 We are excited to announce that NUITEQ’s Director of Strategy, Dr. Edward Tse, was interviewed on the Scalar Learning podcast. 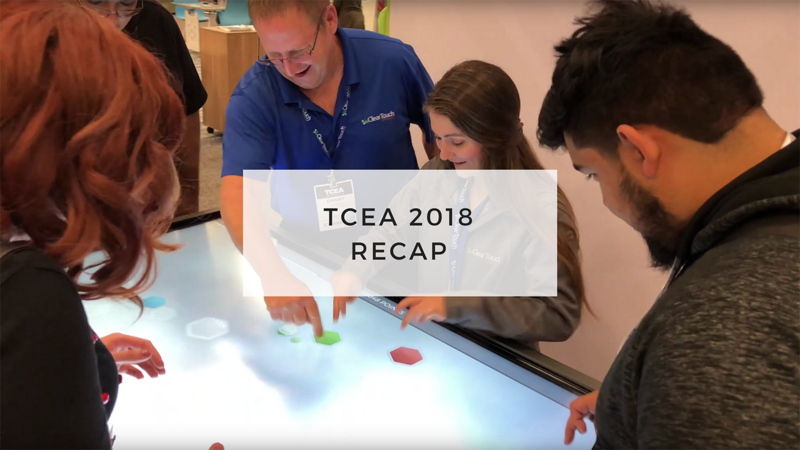 In the beginning of February, NUITEQ’s partner, Clear Touch Interactive, exhibited at the TCEA (Texas Computer Education Association) convention and exposition. 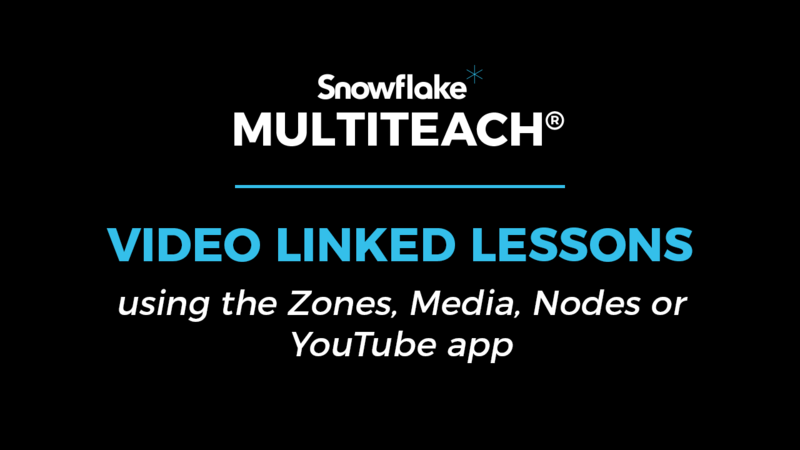 In this video tutorial, NUITEQ's Learning Experience Designer, Lynn Marentette, demonstrates how to use video linked lessons in Snowflake MultiTeach, on your classroom's touchscreen display, using the Zones, Media, Nodes or YouTube app. 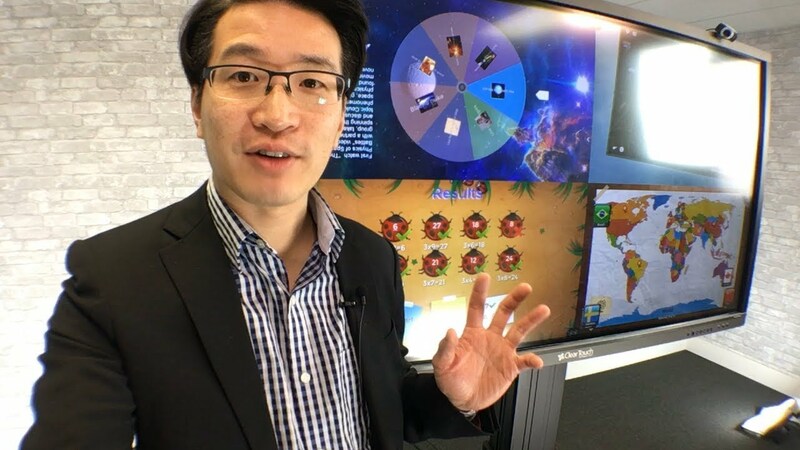 In this video, Director of Strategy, Dr. Edward Tse, travels to NUITEQ’s Partner, Clear Touch Interactive, in the US, for a Reseller event to provide live training and to record a couple of videos. 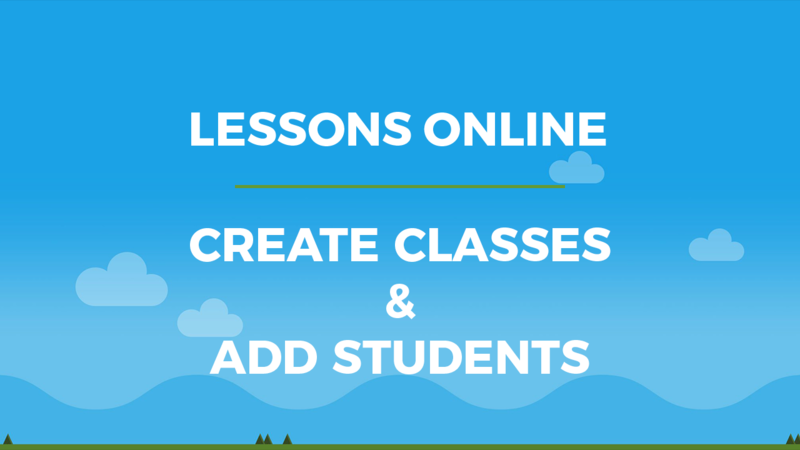 In this video tutorial, NUITEQ's Learning Experience Designer, Lynn Marentette, reviews the steps required to manage students in Lessons Online. 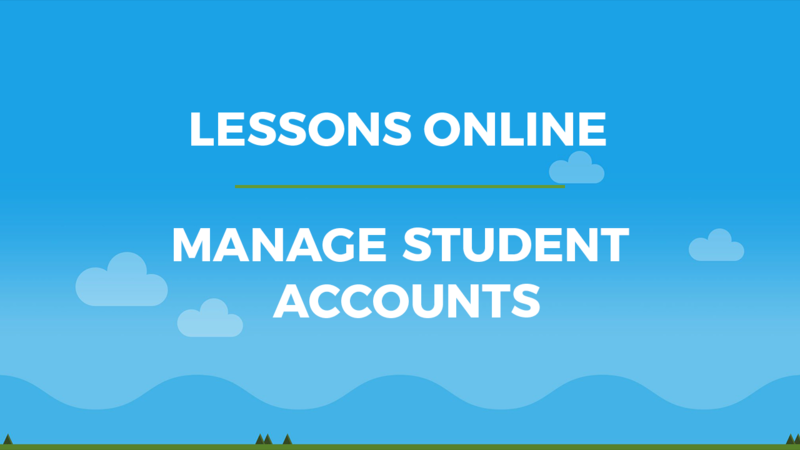 Check the video above to learn more about the first-time login and how you, as a teaacher or administrator, can change students' password. 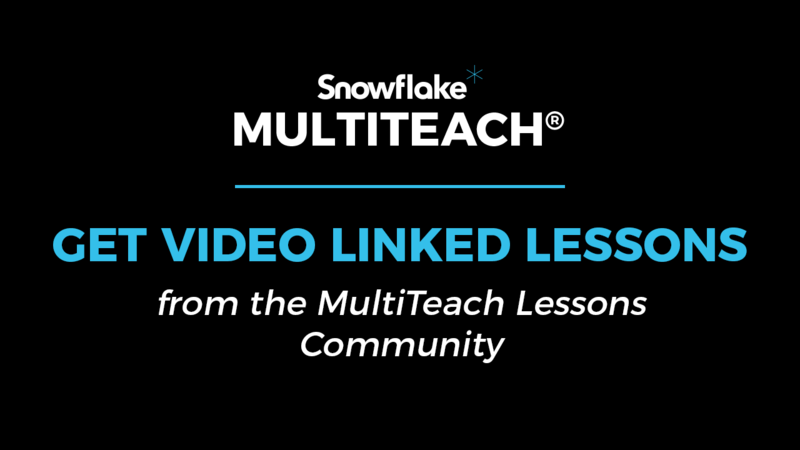 In this video tutorial, NUITEQ's Learning Experience Designer, Lynn Marentette, demonstrates how teachers can create classes and add students in Lessons Online. 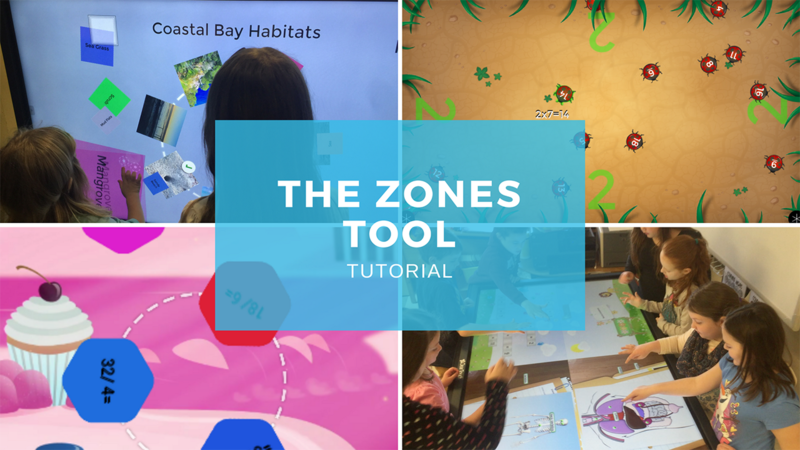 In this video tutorial, Lynn Marentette, NUITEQ's Learning Experience Designer, covers the unique EdTech tool called Zones, which is part of Snowflake MultiTeach, the multitouch software suite for interactive classrooms. 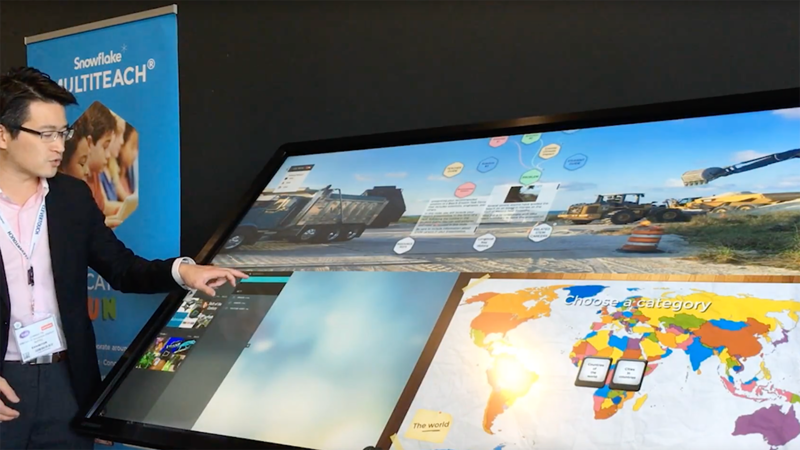 In this video, NUITEQ’s Director of Strategy, Dr. Edward Tse, demonstrates how Snowflake MultiTeach can be used on an interactive display in drafting and tabletop mode. 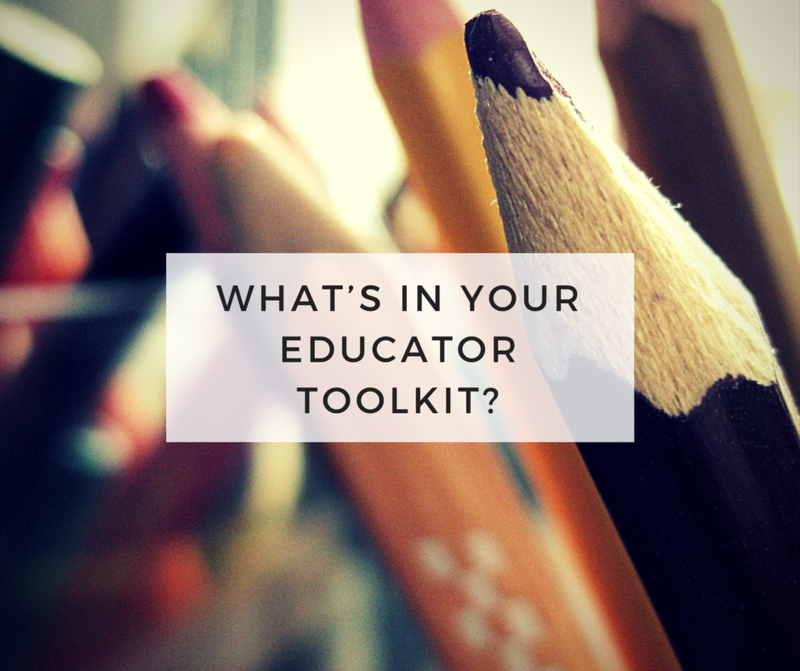 What’s In Your Educator Toolkit? 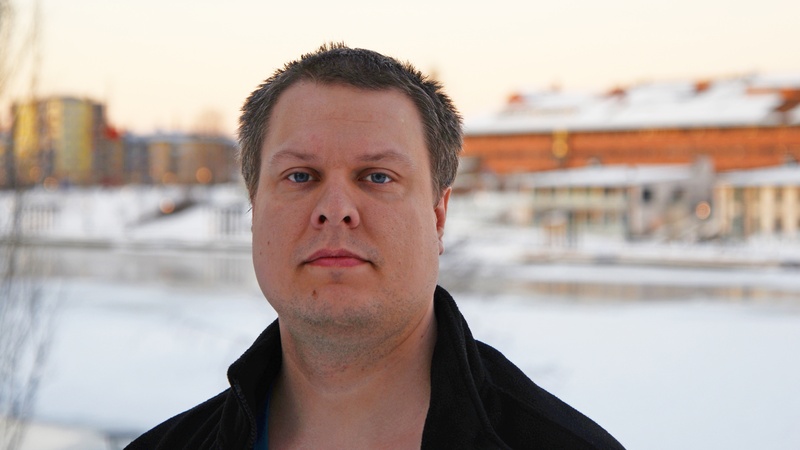 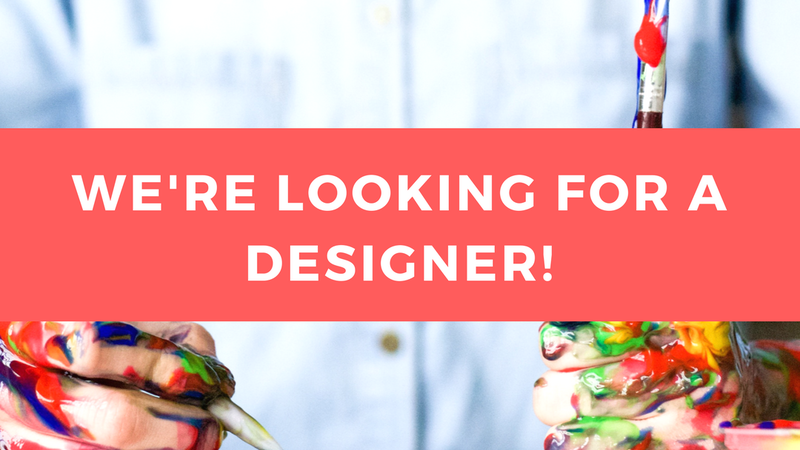 Natural User Interface Technologies AB (NUITEQ®), a pioneer in collaborative touchscreen software solutions, is looking for a passionate, dedicated and hardworking Designer, to work at its headquarters in Skellefteå, Sweden. 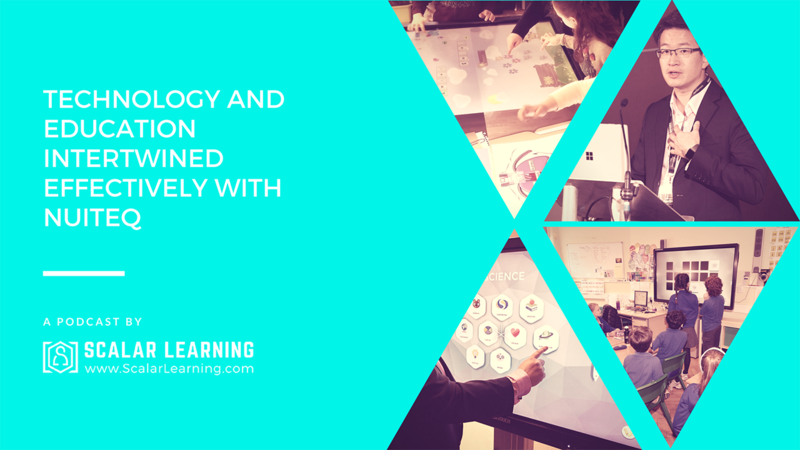 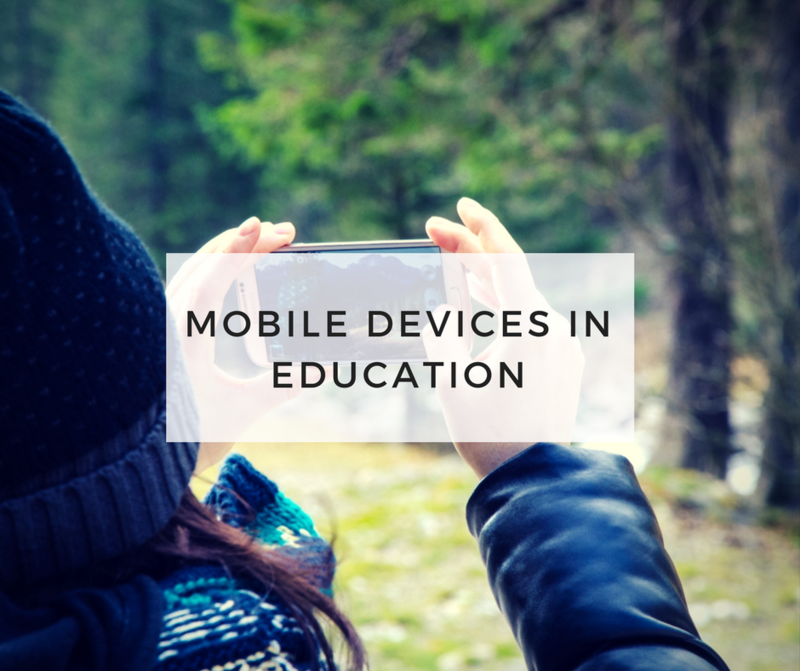 Last week we attended BETT (British Educational Training and Technology), the largest education technology conference in the world, where a lot of the technologies that you’re going to see in schools were showcased.